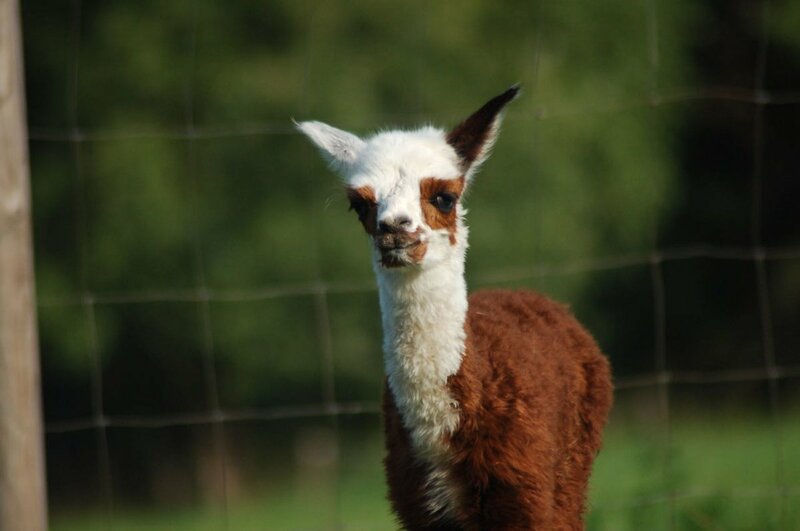 You can also come and see the newest additions to our alpaca herd, Josefs and Jakobs. Both were born within hours of each other on Friday 27th August. Josefs had a difficult few days as his mother initially rejected him, but she is now feeding him, so a sigh of relief from us.